The Hope4Cancer clinic in Playas de Tijuana, Mexico is a typical example of a pseudo-health and pseudo-scientific “clinic” that promises to cure cancer using unproven, snake-oil treatments. Not only is death the inevitable result, but desperate cancer patients are exploited to the tune of $15,000 US per week. The following are ten evidences exposing this clinic and others like it. 1) The clinic uses ozone therapy to treat some cancer patients. 2) Infrequent and mysterious spontaneous remission of cancer accounts for many of the rare successful claims of these pseudo clinics. 3) Most fraudulent cancer clinics claim that dental amalgam causes cancer. 4) Hope4Cancer and many other clinics use hair analysis to diagnose many illnesses, including cancer. “But in his opinion, hair is a lousy indicator of heavy metal levels in the rest of the body. Though a properly tested hair sample might be able to show that a person has a certain metal in his or her system, ‘the levels are difficult if not impossible to quantify,’ he says…..
5) To help boost healing of various diseases, Hope4Cancer sells Double Helix Water for $4,000 per liter. The claim is that this special water “enhances nutrient absorption, removes metabolic waste and enhances cellular communication.” It is also called structured or Hexagonal water. 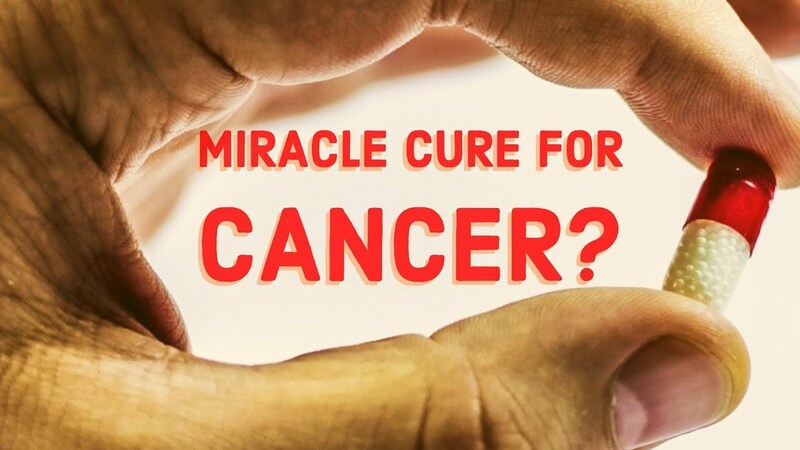 6) The Hope4Cancer clinic in Cancun , Mexico, and many other similar clinics, promote the alkaline diet, asserting that the body needs alkaline to starve cancer cells. “In order for a cancer cell to grow, it relies on growth of blood vessels in efforts to provide enough oxygen to metabolize energy. However, the pace of cancer cell growth and division is quicker than the production of oxygen-supplying blood vessels. This results in the inefficient metabolism of its energy supply, and ultimately, lactic acid is produced. 7) Hope4Cancer and most sham clinics utilize the Gerson Therapy to cure cancer. Patients are fed exorbitant amounts of dietary antioxidant supplements, hoping this will prevent the spread of the disease. 8) All these clinics fall into the same general category regarding the Gerson Therapy and all other alternative, miracle cures. ----The National Cancer Institute provides this statement about Gerson therapy: "Because no prospective, controlled study of the use of the Gerson therapy in cancer patients has been reported in a peer-reviewed scientific journal, no level of evidence analysis is possible for this approach …. The data that are available are not sufficient to warrant claims that the Gerson therapy is effective as an adjuvant to other cancer therapies or as a cure. At this time, the use of the Gerson therapy in the treatment of cancer patients cannot be recommended outside the context of well-designed clinical trials." 9) Family members of the deceased are often the ones left to tell the story of a tragic decision.